Today I am going to take a look at the Bowflex Treadclimber machine. 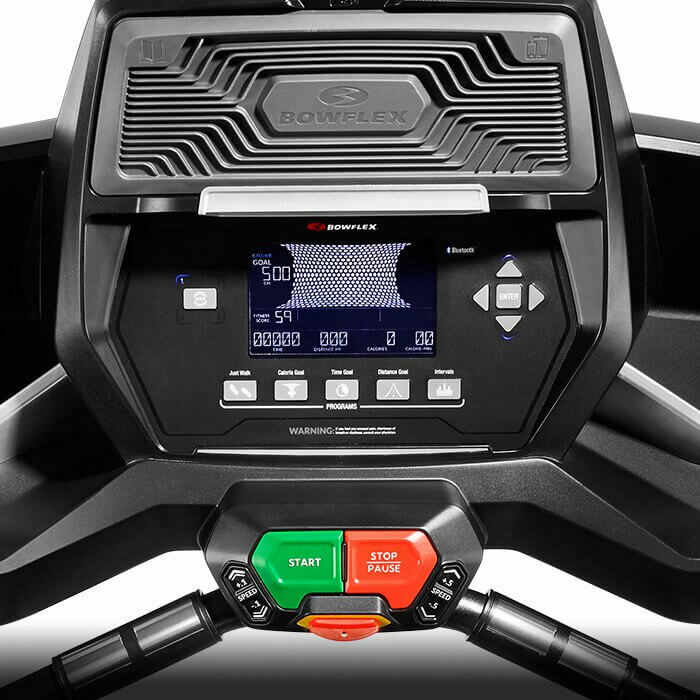 Bowflex makes two different models of the Treadclimber, the TC100, and TC200. In this review, I will walk through the product features, benefits and if there is anything I do not like I will point that out as well. 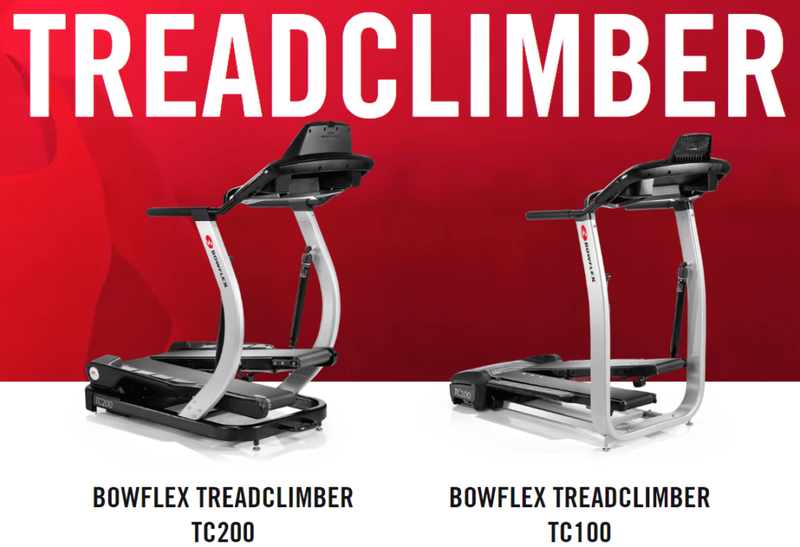 Treadclimbers are a unique product from Bowflex, and I am looking forward to introducing them to you. 1.8 What is the same on the Treadclimbers? 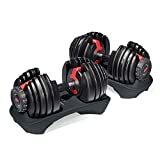 Bowflex has been making fitness equipment for about 30 years, and they are one of the most innovative companies in the market. You may be familiar with them from the TV commercials with the home gyms and their Power Rod technology. 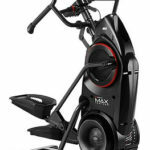 Bowflex does not only make home gym systems; rather they are in a lot of different equipment areas, including elliptical machines, treadmills, as well as other products, including the Treadclimber. Just to give you a little bit of information about me and why I am interested in writing this review. I have been dealing with back problems most of my adult life. I am always looking for low impact ways to exercise and build a stronger body (hence the website name). I feel that the Treadclimber from Bowflex offers a lot of value for someone who is looking for low impact exercise. 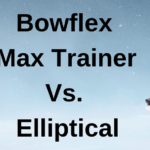 I have written about many products offered by Bowflex including the elliptical machines, home gyms, HVT (hybrid velocity trainer), and the Max Trainer series. 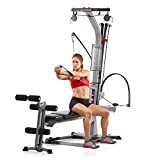 I found these Treadclimber machines and was curious to find out more about them. I think these are an excellent option for people with back problems. There are some fundamental aspects of the two Treadclimber models that are pretty much the same. I will first talk about what each specific model offers and how they differ. In the end, I will have everything that is the same for both units, like assembly, maintenance, etc. Let’s get right into the first one here. Minimum ceiling height – 14.5 inches plus user height, plus a few extra inches just in case. The TC100 comes with a fully backlit LCD which displays speed, distance, time and calories so you can keep track of all your stats are you are walking. You can change the speed of the machine quickly on display, to increase or decrease depending on how fast you want to go. There are also two user profiles, so you can have this already pre-set with weight, gender, etc. before you start your workout. User profiles is a nice feature; then you do not have to set this up every time you exercise. 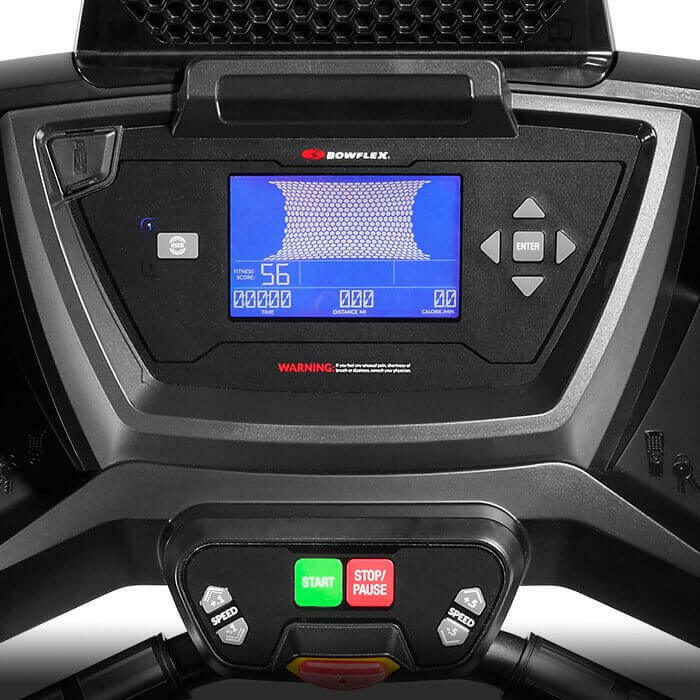 With the Treadclimber, you can access the Bowflex Connect site to record and track your results, and sync this data with fitness apps like myfitnesspal. The heart rate function is built-in to the handgrips by the display, on the TC100. This is the top of the line model. Minimum ceiling height – 17 inches plus user height, plus a few extra inches just in case. The fully backlit LCD color rich display includes five workout programs, Just Walk, Calorie Goal, Time Goal, Distance Goal, and Interval. You can increase or decrease the speed quickly on the console. You can program up to four user profiles with this model, which is really convenient if there are multiple users of the machine. Go ahead and enter weight, gender, etc. so that next time you are all ready to go. Yes, this model offers Bluetooth connectivity so that you can share your workout data with fitness apps including myfitnesspal and Google Fit. You can transmit the data to the four user profiles you set up earlier. This is a great way to integrate your stats and keep track of your goals. With the TC200, you have the option of using the heart rate monitor that is built-in to the stationary handgrips, or you can use a chest strap style monitor. What is the same on the Treadclimbers? 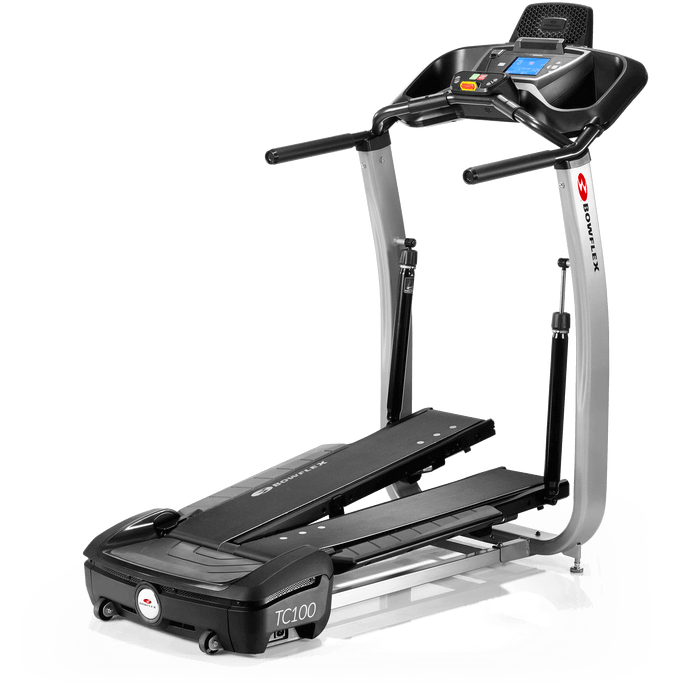 Bowflex has incorporated what they call a “treadle” (tread pedal) which is an individual treadmill for each foot that moves like an elliptical. It was designed to give you the feeling of a treadmill and a stepper, with the low impact feature of an elliptical. 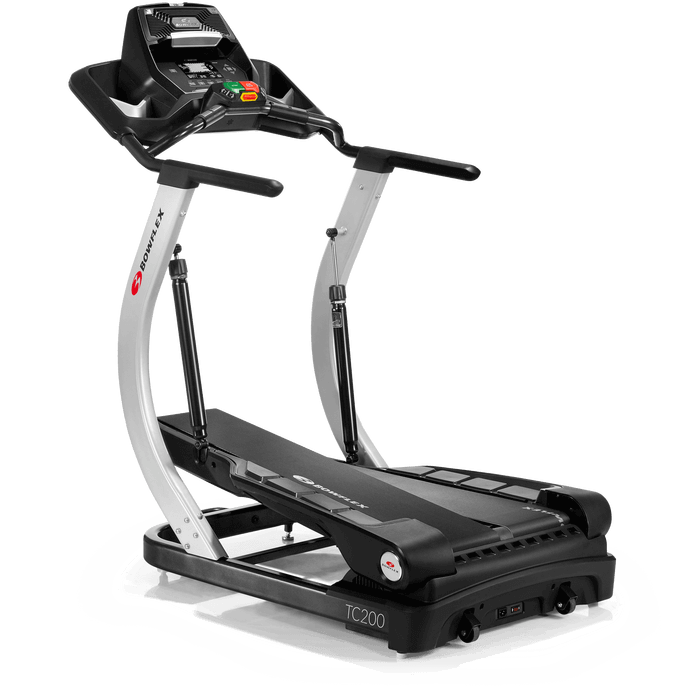 The unit employs shocks to help cushion your steps for a low impact as compared to a traditional treadmill or stepper. The shocks absorb your steps and cushion your joints, which is excellent for a low impact exercise. You can adjust the cushioning of the shocks to fit your style of walking. If there is not enough, or too much cushion, you can adjust that by changing the settings on the dial. An excellent place to start with the shocks is with the arrows aligned and then adjust the dial, clockwise or counter-clockwise to change as needed. When you get the settings to your liking, you may want to make a note of your settings, if you have multiple users. There are two sets of fixed handles to hold onto while walking. One set extends on the side of the machine for better stability while walking. The other set of grips is up front, by the display and includes the handgrip heart rate sensors. The owner’s manual includes a lot of useful information. There is information on getting started, stretches to perform before a workout, and post-workout cooldown exercises. There is a workout log and schedule. It is recommended you start with a minimum of 30 minutes 3 times per week. There is also a Body Weight Loss Guide complete with exercise and food options to help you achieve your weight loss goals. So, there is a lot of great information in the owners manual. Routine maintenance is part of owning home fitness equipment, so you will need to keep an eye on your new machine to keep it functioning correctly. Monthly – Make sure all bolts and screws are tight. Also, the walking belt and deck will need to be lubricated from time to time. The manual has instructions that will guide you through this process. I highly encourage reading the owner’s manual; again there is a lot of good stuff in there. Do not be too scared by this lubricating process, at most, if you are a heavy user; the manual recommends performing this step once a month. There is a large media shelf that you can use with a book, tablet, e-reader or whatever your device of choice is. You can watch your favorite shows on your tablet or read a book while you walk, without the fear of running into someone. A built-in USB charger will help you make sure your device doesn’t run out of juice as you are working out. The Treadclimbers come with transport wheels on the back of the machine, a great feature if you want to relocate the machine. I don’t know how often you will want to do this, since the unit does weigh over 150 pounds, but that is an option if you want it. Now for the fun part…assembly. I enjoy this kind of stuff, but I realize not everyone does. You should plan on spending a few hours building this unit and Bowflex recommends two people to put it together. If you choose, Bowflex does offer in-home assembly, so depending on how handy you are, and your budget, that is an option as well. You may want to invest in a machine mat for the Treadclimber to sit on; this will help protect your floors. The Bowflex Treadclimber machines offer an excellent and innovative way to get your walking in each and every day. I can see people who live in climates with lousy weather loving this machine. It is a way to go for a walk and enjoy all the benefits even if the weather isn’t cooperating. These machines could also be great for people like me with back problems, those who have arthritis, or anyone looking for a way to exercise that is easy on the joints. I hope you have enjoyed this article and if you have read this far and are interested in purchasing a Treadclimber from Bowflex, you can click on the links below. You will be directed to bowflex.com where you can make your purchase safe and secure. You can also find more information about the machines if you need. Please leave any questions or comments below, and I will do my best to get back to you as soon as I can. I appreciate you taking time out of your day to read this review, and I hope you have a better understanding of the Treadclimbers from Bowflex. What do you think of the Bowflex Treadclimbers? How often are you not able to go for a walk because of bad weather? Do you think the Treadclimber would change that? Good article. One concern is the strength of these home gyms. The one’s at the gyms we pay for are usually stronger built than say treadmills at home. It is good that it does say there is a weight limit of 300 lbs for the average person. What type of warranties are available for these machines? Yes, you definitely hit the nail on the head with the weight limit on the home gym equipment. Bowflex Treadclimber TC100 comes with a two-year warranty and the TC200 comes with a three-year warranty. These machines are solidly built. But as with anything with a lot of moving parts, won’t last forever. Thank you for stopping by, let me know if you have any more questions. I was actually considering one of these for my mom. 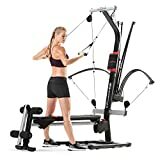 I’ve seen the commercials I don’t know how many times and know that Bowflex is an awesome product with a great reputation. Do you know if it does in fact burn more calories than a traditional treadmill or elliptical? I think the basic would be a great option for my mom (especially with the much lower price tag). I really like the fact too that it’s low impact and is always at home ready to be used on the days she can’t make her workout classes. Great review-thanks! Thanks for your comment Jennifer. I think these are great for people who want a low impact workout. As I mentioned in the review, it is also great if you live in a climate that is not great for getting outdoors. As for the calorie burn, Bowflex references a study (Source: University of Wisconsin (TreadClimber, 2011) and Adelphi University Study (Stair Climber, 2004) when they talk about the calorie burn of this unit versus a treadmill. The study is centered on walking at the same speed on both a Treadclimber and a treadmill. Bowflex claims the Treadclimber will burn up to 2.5x the amount of calories as a traditional treadmill, when walking at the same speed. Of course individual results will vary. I do really like the motion of this unit and I think the design is conducive to a great low impact walking workout. Several years ago I had a bowflex home gym. I was very happy with the quality of it. It was very expensive, though. But, the quality of bowflex products are very good. It’s been almost 10 years and the home gym isn’t falling apart or anything. However, I have been looking for a treadclimber. I have sore knees from running and would much rather use a treadclimber to help save my joints. I have used a waverunner at the gym in the past. But, they are like 6 to 10 thousand dollars for a good one. More importantly, I want to save my body from hurting for hours the next day after doing cardio. I did have a question about these treadclimbers. Is it possible to purchase a longer warranty? It looks like the warranty is for 2-3 years. However, I would gladly pay for a 5-10 year warranty. Thanks for your comment Garen. I understand the need for a low impact workout. Running can really take a toll on the body. As for the warranty, Bowflex offers a three year and five year upgraded warranty option. Now the TC100 comes with a two year on the machine and 90 day warranty on labor. The TC200 comes with a three year warranty already on the machine, and same 90 day labor warranty. The upgraded warranties give you three years parts & labor, or five years parts & labor, so you definitely have options. Thanks again, let me know if you have any more questions, I am here to help. 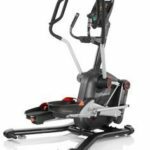 Great article review about Bowflex Treadclimbers. They are still around so they must have value for those working out at home. I Always wanted to get one, but its always been about the price of these machines as I also like working out at home. I Hate going to the gym and having to share equipment. Thank you for the comment Nigel. The Treadclimbers offer a great low impact walking workout. If you are concerned about the price, know that Bowflex does offer financing if that is an option for you. I appreciate your time today, thanks again for stopping by.